Maine was one of our favorite places to visit on the East Coast, and we did NOT want to leave! 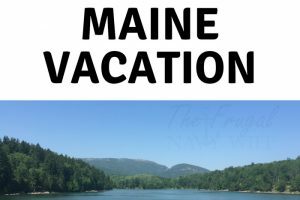 I wanted to share our top things to do in Maine as we got to see many of these and some of these Maine attractions are on our list for next time we visit! 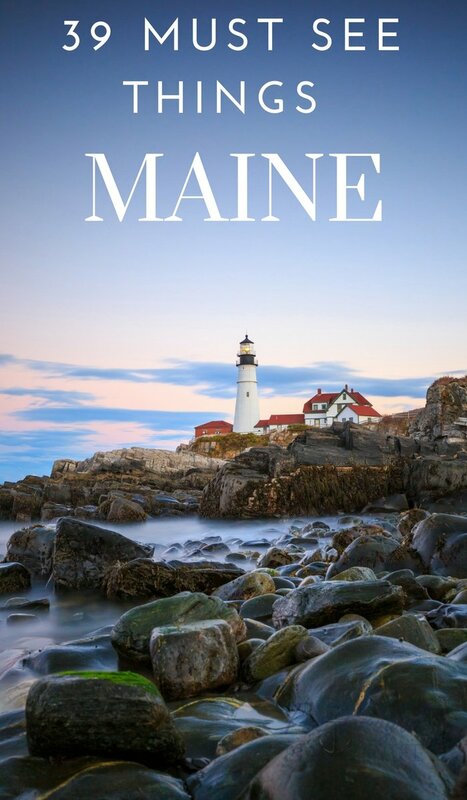 Kind of a Maine Travel Guide if you will. 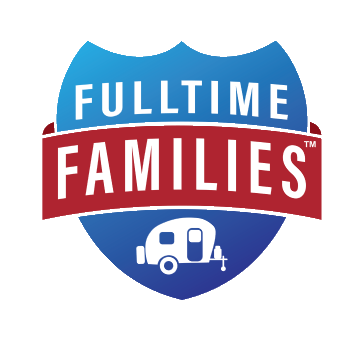 Normally we take our RV with us and stay at campgrounds, National Parks, state parks, and even camp for free every chance we get. 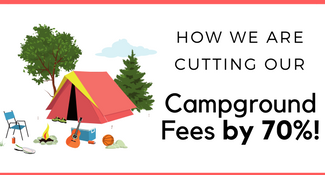 If you aren’t camping I highly suggest checking out Airbnb for a place to stay first. You can generally get a place for cheaper than a hotel and it’s a great way to experience the area. Your hosts will be able to direct you to the best things to do, places to eat and more. Plus you will have access to a kitchen so you don’t have to eat out every night. This will save you money for other great things to do in Maine. I just did a quick search on Airbnb for Maine and found a super cute Maine Coastal Cottage near Bar Harbor (Acadia National Park) for $75 a night. You can get a small cabin in the middle of nature on a mountain lake. You can even rent a tree house! If you choose to sign up for Airbnb and use my link you will a $40 travel credit! As a side note, Airbnb is a great way to rent you space to make some extra money too. Home Away – They have rentals all over the world including these amazing castles you can rent in Europe! 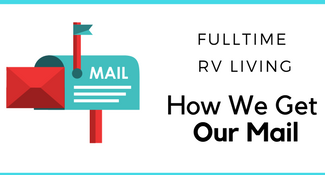 VRBO – Stands for Vacation Rentals By Owner. The owners list the rentals instead of going through a rental agency this way. This is under the Home Away umbrella. VacationRentals.com – Also under the Home Away umbrella and another great way to find homes to rent. 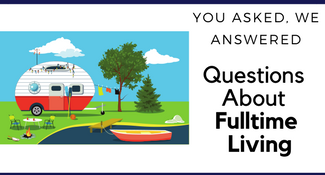 Home Stay – Just like Airbnb you can rent out a home or just a room. 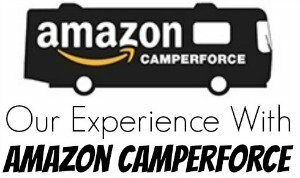 If a rental site just isn’t for you I suggest checking out Extended Stay America you can get a mini kitchen and many more creature comforts then a regular hotel and the little extra you will spend will even out if you use the kitchen while there! One more thing. IF you are visiting the bigger cities in Maine then I suggest checking out the local Entertainment Book. They have tons of coupons on everything from hotel stays, places to eat, places to shop, and local attractions. 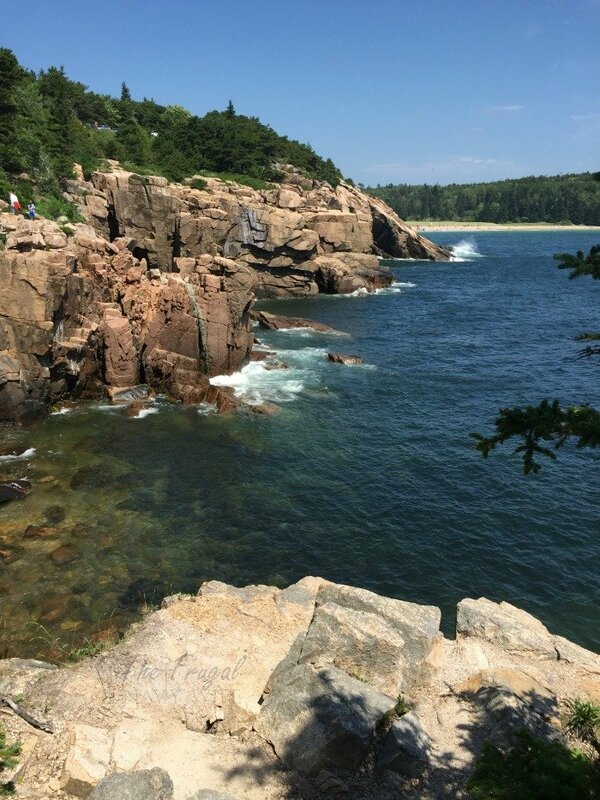 Acadia National Park – This was hands down one of our favorite things to do in Maine. If you head to Maine, this is the ONE things you HAVE to see!! Take in the sunrise from the top of Cadillac Mountain and be one of the first in the country to see the sunrise that day! Head down and do the Park Loop Road drive and take in Thunder Hole and Jordan Pond along with amazing views like the one above! Baxter State Park – This is where Mount Katahdin is located and the climb is 100% worth the trip! Casco Bay – Hop on the island ferry and visit one of the many islands of Casco Bay. They call them calendar islands because you can visit a new on almost every day for a year! There is a wide variety of things to do from museums to sightseeing tours. Saint Croix Island International Historic Site – If you are venturing all the way north to the top of Maine there is one of the few International Historic Sites you can visit on Saint Croix Island. Portland Head Light at Fort Williams State Park – One of the top things to do in this Maine Travel Guide is take in all the lighthouses. 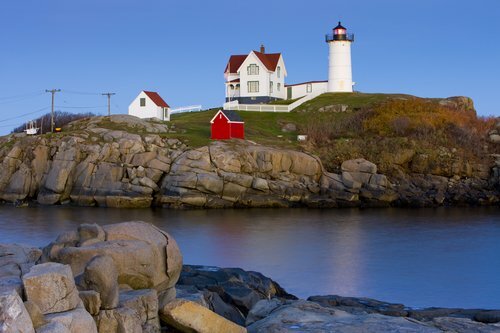 Located in Fort Williams State Park, this is one of the most famous lighthouses and most photographed! If you can only visit one lighthouse while in Maine THIS is the one to visit. Home of Hannibal Hamlin – This is the home of President Lincolns Vice President and is located in Bangor Maine. More on Vice President Hannibal Hamlin – You can also see the couch he died on in the Bangor Public Library a few blocks north of his home. A few blocks east you can see his statue. Then head just north of town to see where is he buried. Coastal Maine Botanical Garden – This is a 270 acre garden with a mile of waterfront to take in as well. It’s called the countries most beautiful botanical garden by many. If you want to talk about AMAZING colors this is the place to check out! They do lights for Christmas and set up lots of fall decor to take in the Fall season change! Check their events calendar for things like free admission for moms on mothers day, tea and tulips and more! Mount Desert Oceanarium – Get up close to Maine ocean life and learn all about lobsters and more! This is one of the last lobster hatcheries in the world. A hit on our Maine Travel Guide. Hamilton House – The Jonathan Hamilton House is a beautiful late-Georgian mansion completed in 1788. It sits on 50 acres of land on the banks of the Salmon Falls River. 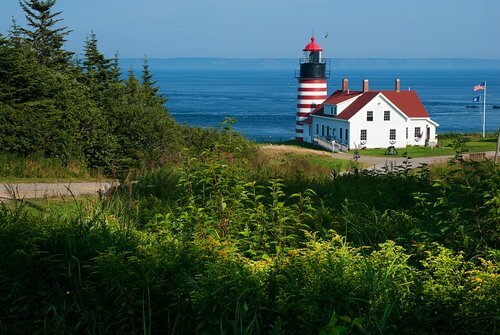 West Quoddy Head Light – Labeled America’s most famous lighthouse. Many recognize it from its candy cane stripes. Fort Knox and Penobscot Narrows Observatory – This is one of the best-preserved fortifications on the coast of New England. Wadsworth-Longfellow House – Home to Henry Wadsworth Longfellow and is now the oldest standing building on the Portland peninsula. Sabbathday Lake Shaker Village – This is the home of the last active Shaker community in the world. Located on 1800 acres and established in 1783 and today consists of 17 historic buildings that date from the 1780s through the 1950s. Victoria Mansion – This is a beautiful pre-Civil War home that you will want to see! They have taken the highest level of care and gone out of their way to get the right pieces to finish it. If you are visiting during the holidays, this is labeled as a must see! Desert of Maine – 300 years ago a family moved her to farm the land. They didn’t know the details of overgrazing and over farming like we do now, and several years later the dessert pushed its way through. Now it’s taken over the area as a natural phenomenon. Take in the museum and even go mining! The Berlin Wall – When in Portland you can view a few slabs from the Berlin Wall. Who knew?! Visit Eartha – Just north of Portland in Yarmouth Maine is the worlds largest globe and it actually rotates at the same speed at the earth! Asticou Azalea Garden – This 2.3 acre Garden was created by Charles Kenneth Savage in 1956. Cape Neddick Nubble Lighthouse – Built in 1837 on a rocky island in Maine an is another of the famous Maine lighthouses. York’s Wild Kingdom Zoo and Fun Park – This is a zoo AND an amusement park in one! Located in York Beach don’t miss this one. Kisma Preserve – If you visit Acadia National Park you have to visit this too! The animals here have been removed from their natural habitat through various human activities. The goal of Kisma is to raise awareness of the inappropriate use of wild animals as well as to rescue them, rehabilitate them, release them, and include them in breeding programs if and when possible. Stephen King’s House – The King of Horrors house is located in Bangor Maine. While there aren’t any tour the outside is just as creepy as you would expect! Part of the Underground Railroad – Called “North to Freedom” there is an Underground Railroad manhole located in Brewer Maine that was used to hide underground slaves. Len Libby Chocolate and the Giant Chocolate Mouse – You read that right! This store has Lenny the Mouse, he is a life-size moose made completely of chocolate. He weighs 1,700 pounds and has been greeting visitors since 1997! 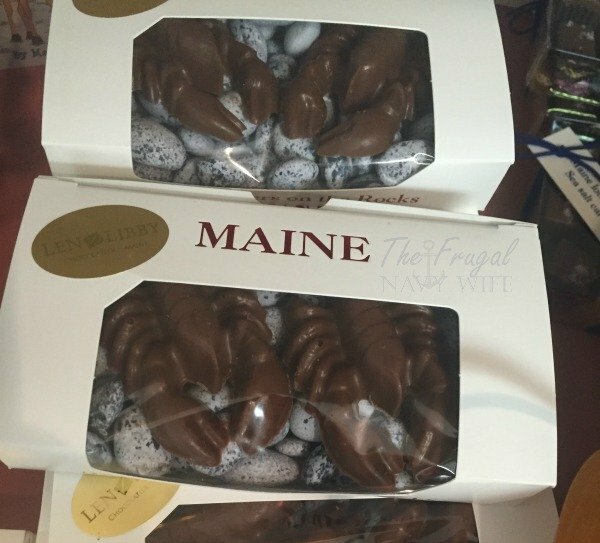 While at the store take in some of the very Maine themed item like the lobsters on the rocks! This was one of the kids favorite Maine attractions. Youngs Lobster Pound – Lobster pounds are a big thing up in Maine. 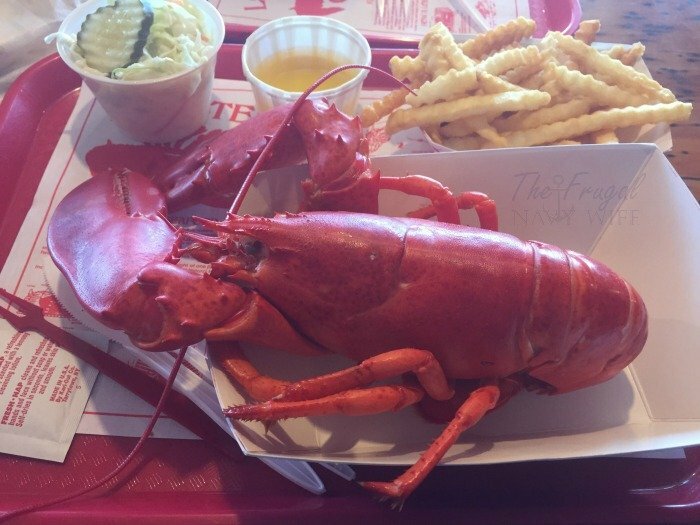 They are places where you can go to eat lobster or buy a live one or a cooked one to take home. I suggest taking in any of them when you visit but Youngs Lobster comes highly recommended! The Lobster Shack at Two Lights – OK I know this isn’t a ‘Maine attraction,’ but you can’t come to Maine and not have lobster! Featured on Man vs. Food this was on our ‘to eat at’ list when we visited. It’s in an old house right on the water you can eat indoors or outdoors and the views alone are worth a stop. A top choice for our Maine Travel Guide. Portland Museum of Art – Located in downtown Portland Maine, this is the oldest and largest public art institution in Maine. Maine Maritime Museum – Covering 400 years of Maine’s Maritime History in this 20-acre historic shipyard with a working wooden boat yard. Owls Head Transportation Museum – This Museum explores the history of aviation, automobiles, bicycles, trains, and old factory engines. Farnsworth Art Museum – This 20,000 square foot art museum holds over 15,000 works of art. They have the nationals largest collection of work from Louise Nevelson. Old Fort Western Museum on the Kennebec River – Located in Augusta Maine, this is a 1754 historic Fort. This is New England’s oldest surviving wood fort and used during the American Revolution. This is the one Maine attraction with the most history! Maine State Museum – I will say the fees for admission here are some of the best I’ve seen at $3 for adults and $1 for children 6-18 and under 6 is free! You can take in everything from moon rocks to Maine state history. Whale Watching – With companies like Bar Harbor Whale Watch Company you can head out on the water and watch the whales. Many people get amazing pictures of whales jumping out of the water! You can also learn a lot about these amazing creatures. Go on a Moose Safari – I wanted to see a Moose while in Maine but we didn’t find one on our own and now wish we had gone on one of these Moose Safaris! Historic Old Port, Portland Maine – This is Portlands historic waterfront district. They also say this is one of the most successfully revived warehouse districts in the country. Taking a walk along the water edge, you can take in shopping, restaurants, and great entertainment. 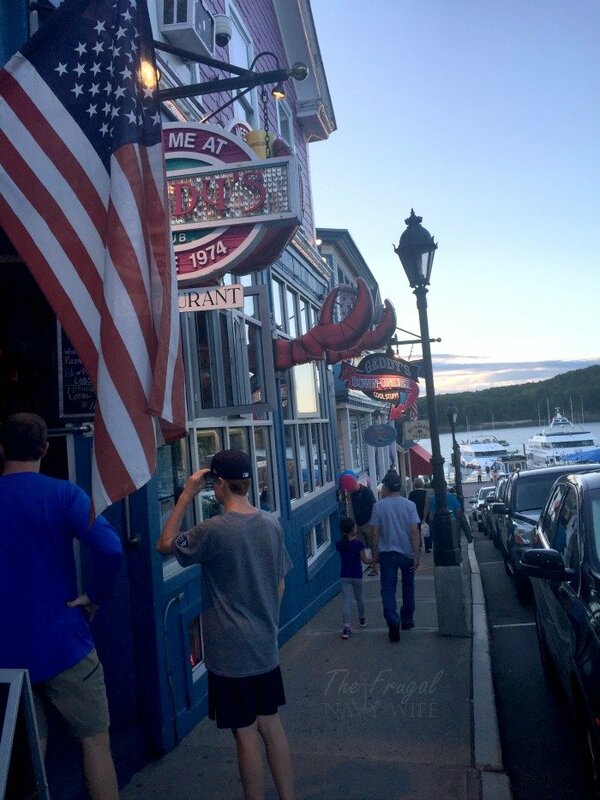 Bar Harbor Maine – This is the quiet little town you picture when you see photos of Maine! It’s right on the water near Frenchmans Bay. Bar Harbor is located right outside Acadia National Park and it can get busy during the summer but it’s well worth a stop! Kennebunkport – This is another great small town on the coast you should check out while in Maine. Here you can visit the Portland Head Light, and as seen below Len Libby Chocolate and the Lobster Shack. 31 Free Things to do in Portland Maine – Don’t miss these freebies when in Portland! 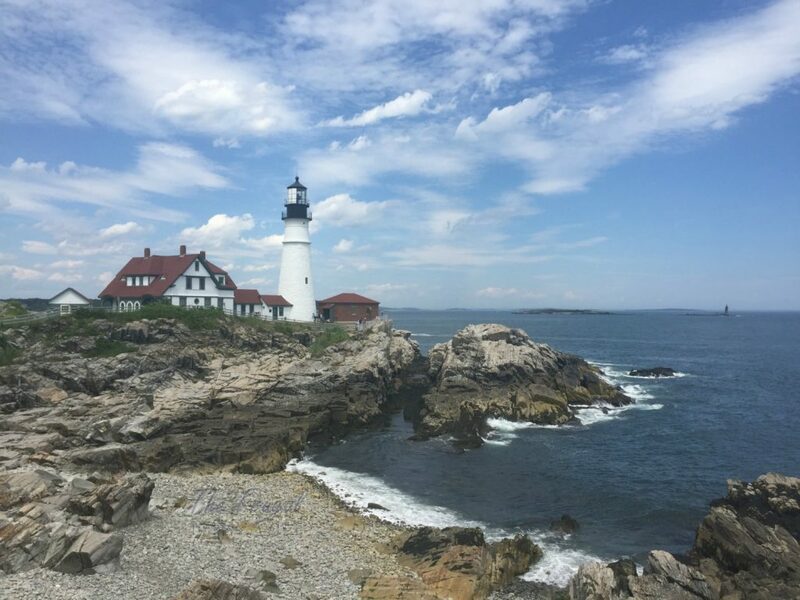 The 15 Best Things to do in Portland Maine with Kids – If you are visiting the area with kids this is another list of places to visit as well. What have been your favorite things to do in Maine? If you are in the New England area during Fall check out the New England Day Trips To See the Fall Colors that we recommend!